The event allowed us to meet lots of businesses, make new contacts, hand out our leaflets and tell people about our fully funded dual recruitment qualifications! It went so well that we’re going back again today to talk to even more recruitment businesses. 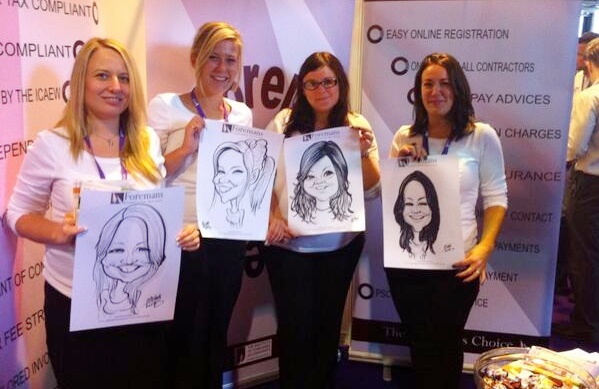 It wasn’t all work though, we had a bit of fun when the edo girls had their caricatures drawn, what do you think? Not bad? 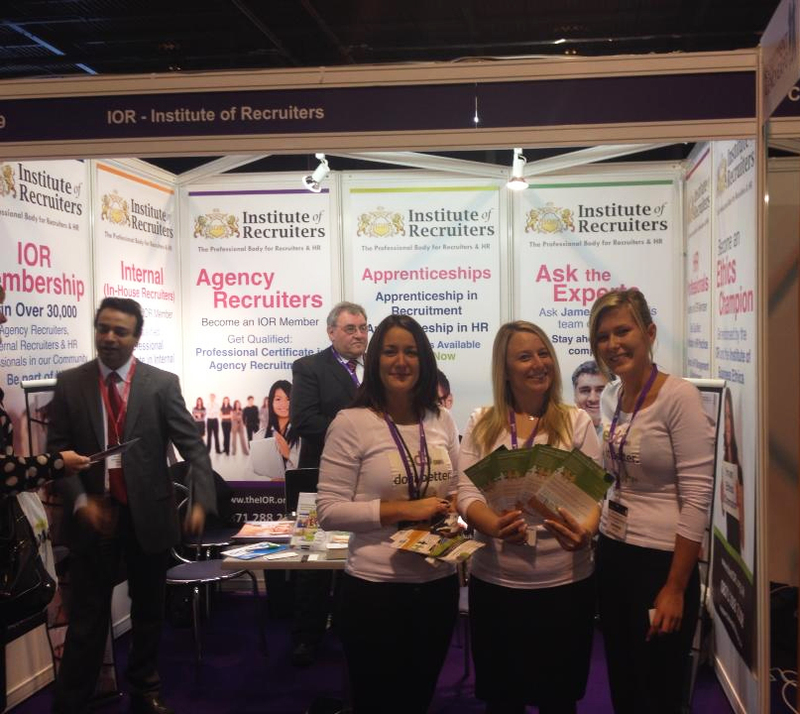 If you’re at the Recruitment Agency Expo today come and find us on the Institute of Recruitment stand F22 and look out for our ‘edo do it better’ t-shirts and talk to us about our dual recruitment qualifications. Don’t worry if you can’t make the event, you don’t have to miss out! Read our recruitment dual pathways leaflet online and then get in touch with us to find out how we can help develop your staff. For live updates from the event, you can follow us on Facebook and Twitter.